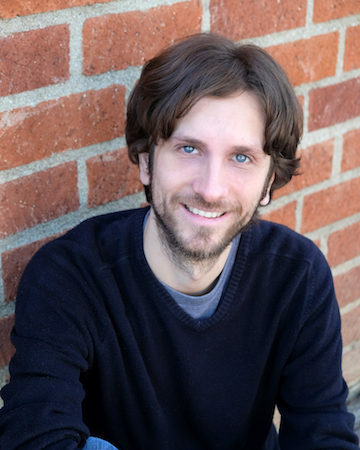 David Bertok grew up and studied piano in Germany before relocating to Los Angeles in 2012 for the prestigious film scoring program at USC. He has an extensive background in classical and jazz piano, and has composed, produced and toured as a keyboardist in progressive rock bands. He also composes for film and TV and writes concert music. Bertok’s teaching method incorporates creativity to a high degree such as improvisation and composition.